However, make sure that before using this app you prepare complete backup of your Data in different storage as this app can lead to the loss of your Data. Next, there is a risk of getting your android device damaged via this app. 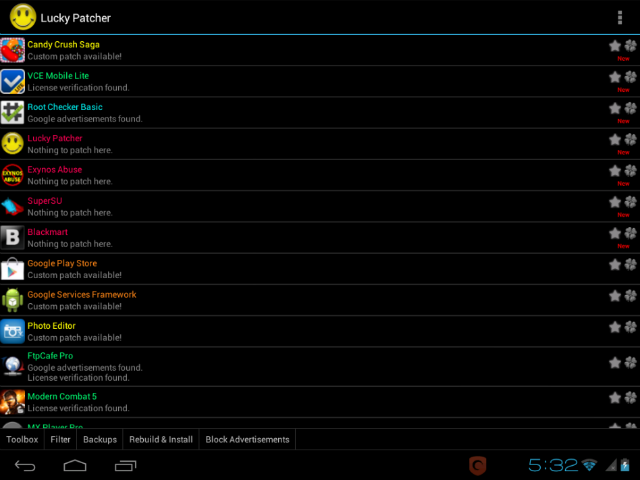 Open up the apk File on your device and install the Lucky Patcher Tool. I installed the app but under the folder “Tool box” I don’t have “Patch to Android” Is there something else to download? I want a hack of mini militia can I get it ??? i need help, i did install lucky patcher but it didnt show up on my apps or File managements..
I’m not sure where your request section is but could you please mod city mania: Town building game 1.3.0q ? The previous version was modded for unlimited money. Could you guys please mod City Mania. Btw I’ve tried game guardian but it only changes the display values not your actual currency. This is the best app for hacks ever created, is like our favorite and best weapon to use against the greedy bastards and their Freemium games with their greedy obnoxious loot boxes .i. As I always says if a game have loot boxes and macrotransactions that costs more than a AAA game…no doubt HACK IT!!! Tried hacking Kingdom Hearts Union X but game won’t load. How to get working please. This doesn’t work. I tried it on a rooted and a non-rooted device. It just gives me errors that it “cannot connect to google play servers at the moment” or it just flashes and doesn’t ever try to connect. other times it doesn’t even remove ads. I have tried on 14 different games and apps. I followed the tutorials online on how to use it. FAIL FAIL FAIL! Anyone else having this problem? And yes I have connected the games to google play. 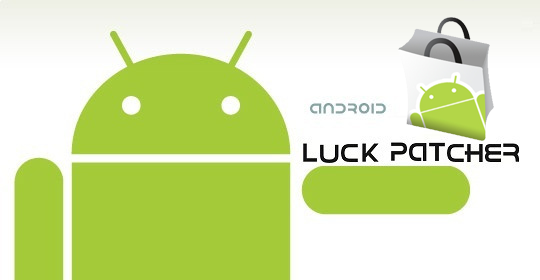 Lucky Patcher work in rooted & unrooted devices. Yes working on Spotify, but only removed ads and suffle. Can you do a mod apk for Episode Choose Your Story?? Pleaseeee~~ I really like that game. Thank You! How create mod apk tu unluck all premium feature for free? Actually this app does *NOT* require root Unrooted phones can use this just fine.